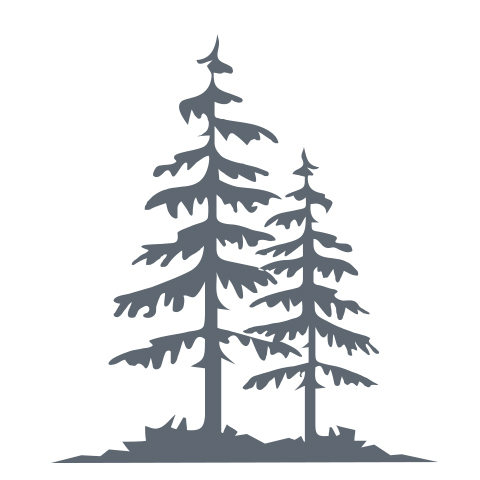 State Line Carden Tract | American Forest Management Inc. This 208 acre tract is mostly pine/hardwood natural regeneration. About 37 acres are in pine plantation. This secluded and gently rolling tract is good deer hunting habitat. From Red Bay, go south on County Road 3 for 2.1 miles to County Road 1. Turn right and go 2.1 miles to MS state line. Continue on Doc Mason Road 1.4 miles to dirt road on left. Turn left and go 0.5 miles past trailer and cell tower to tract. Hi, I'm interested in the State Line Carden Tract in Franklin County, AL, and I'd like more information. Can you help?